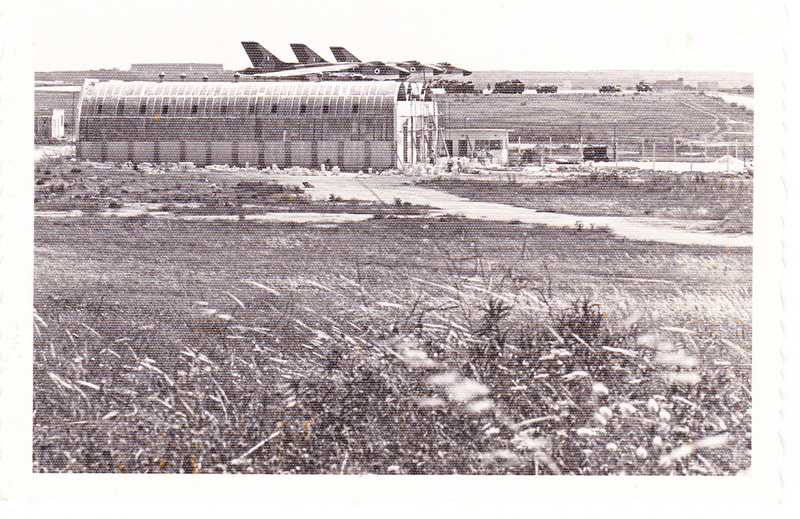 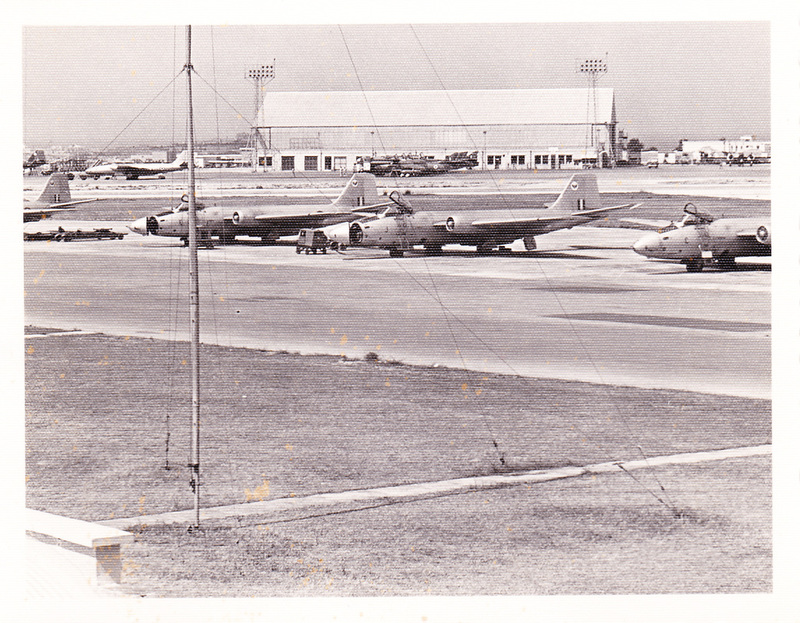 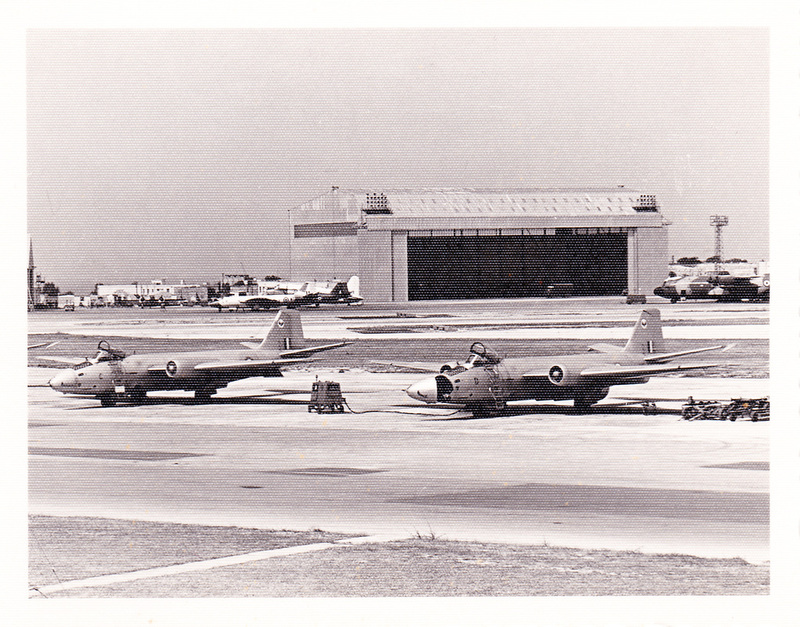 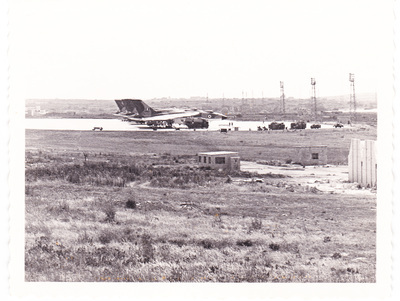 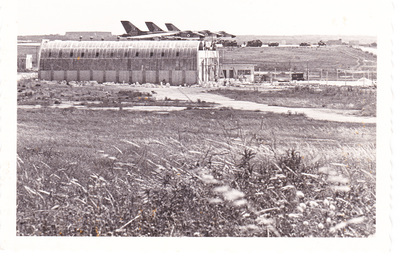 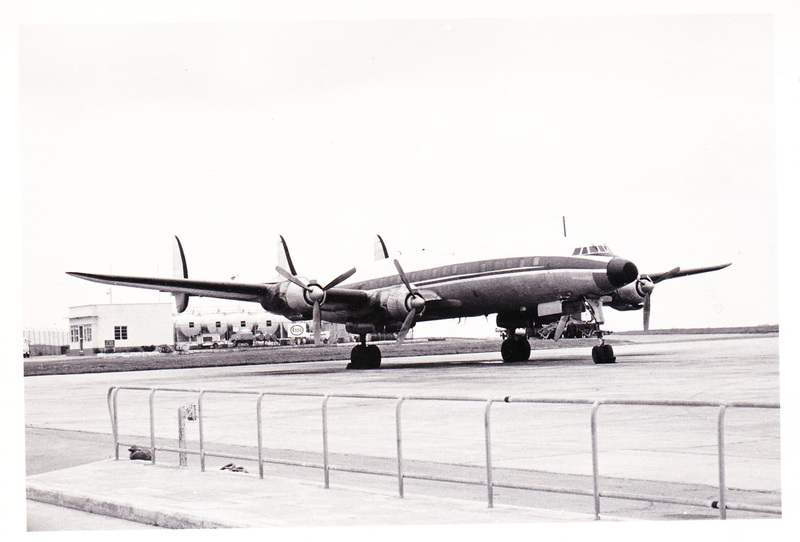 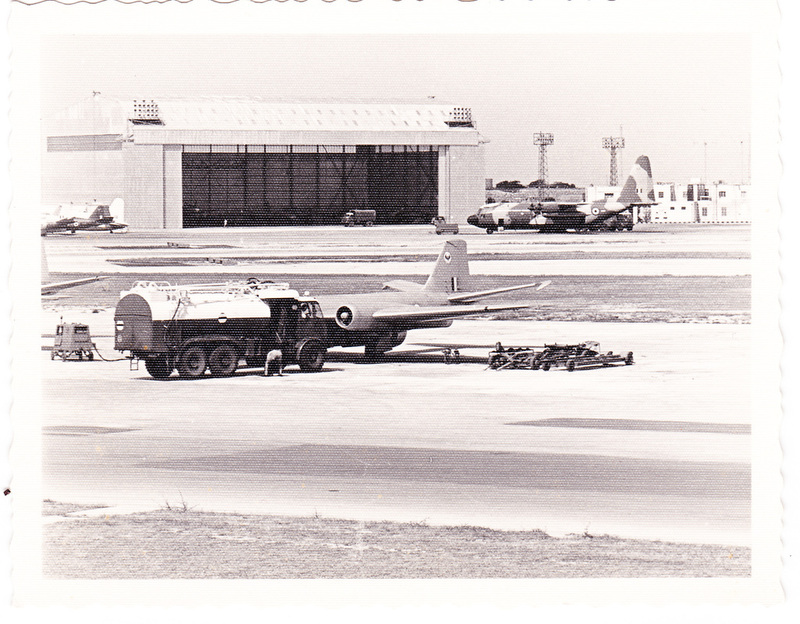 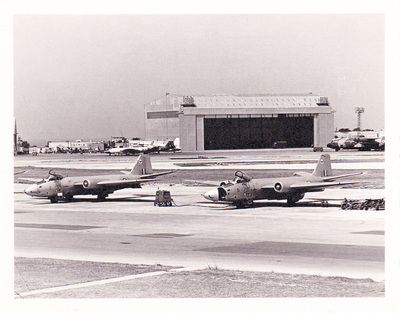 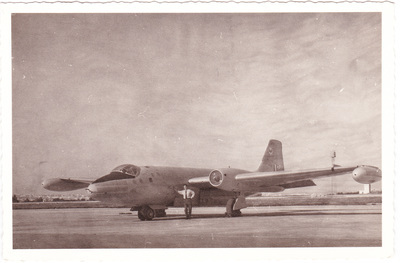 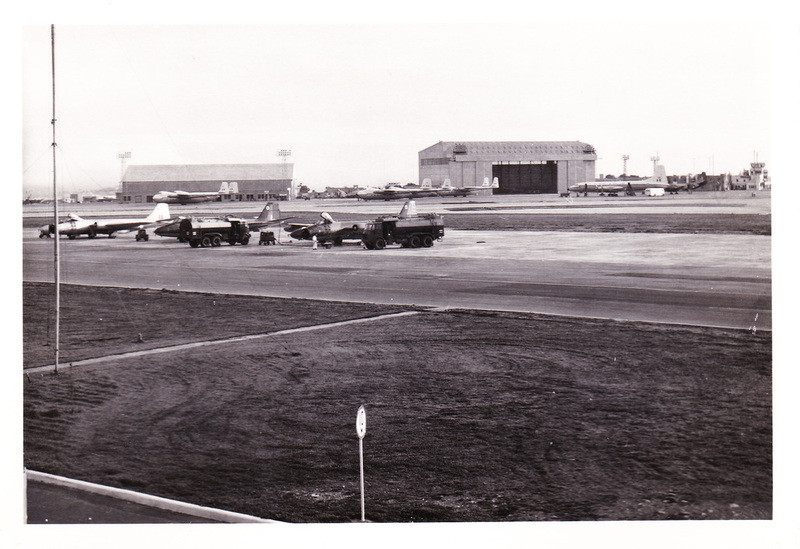 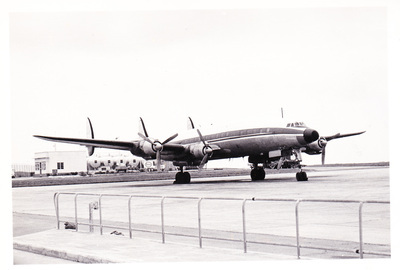 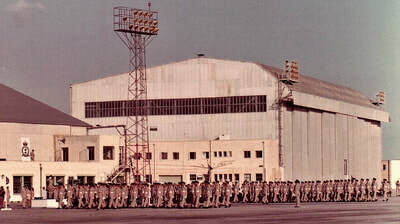 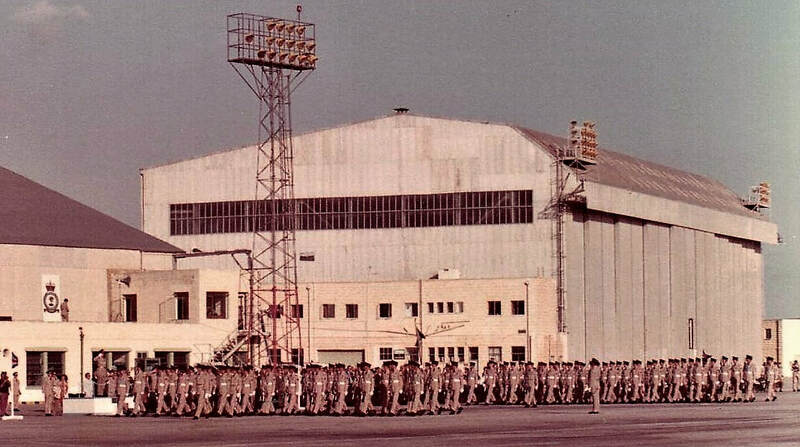 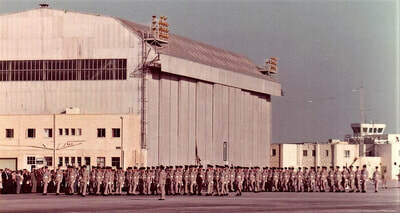 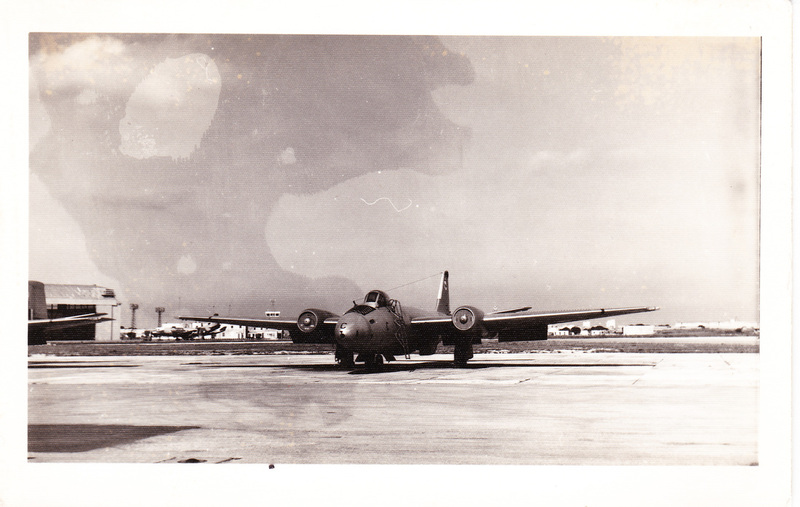 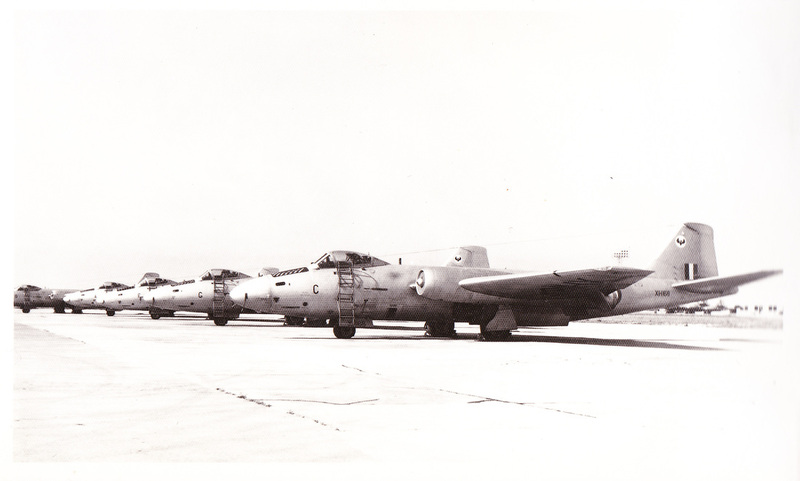 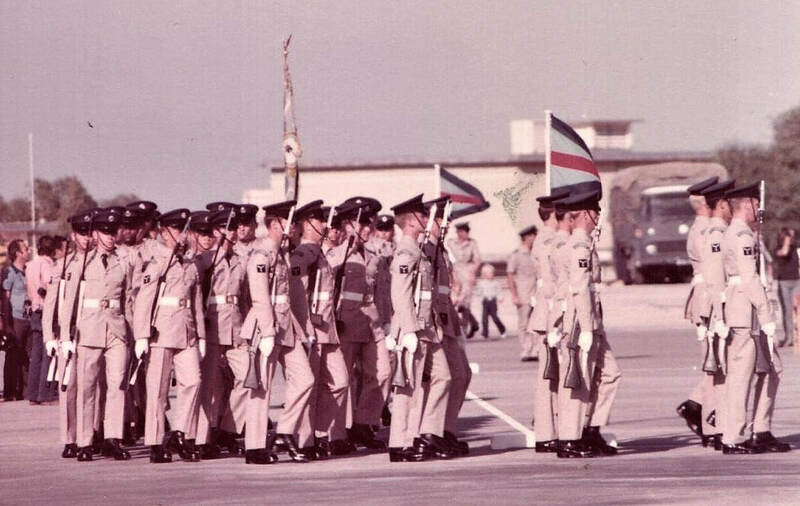 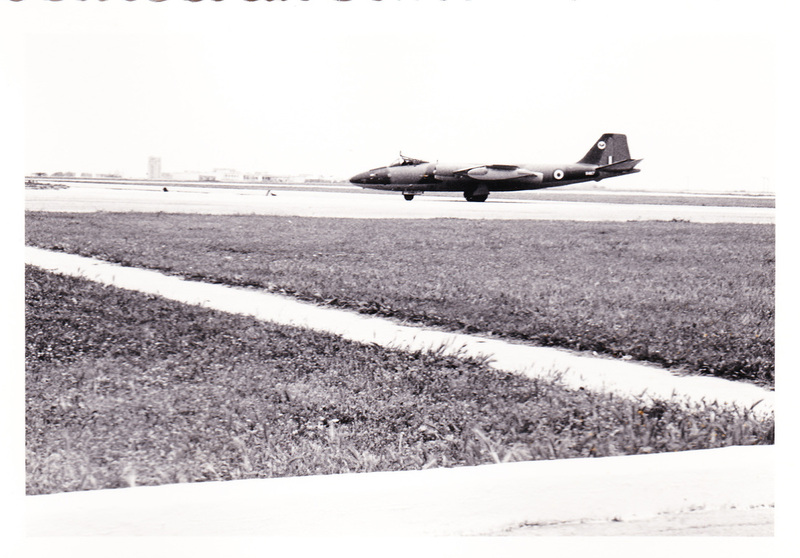 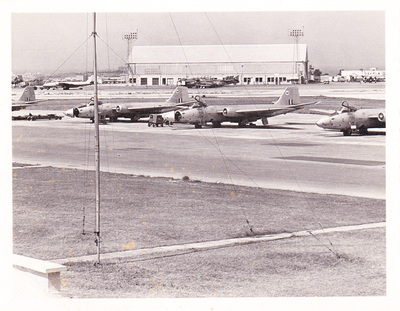 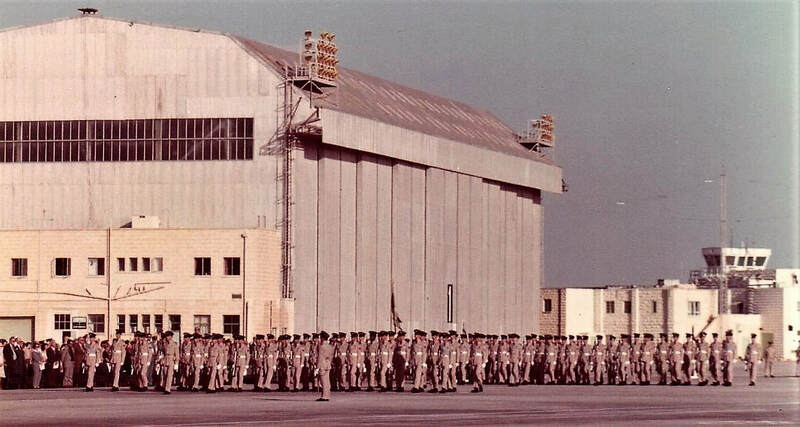 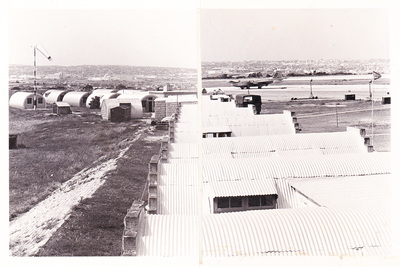 Photographs of the final parade of the operational closure of RAF Luqa. 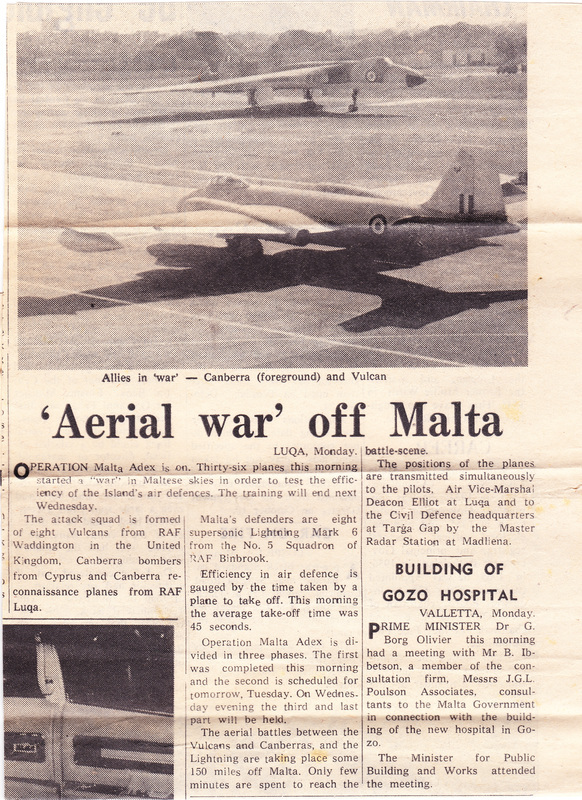 Downloaded from The RAF In Malta Facebook page. I've included a photograph of Avro Vulcan B2 XM569 which was also present and is now located at the Jet Age Museum in Gloucester, UK. 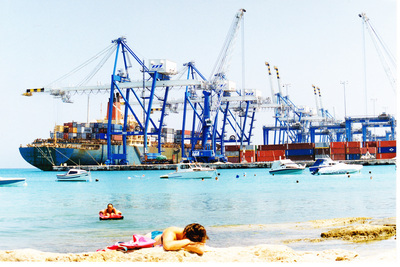 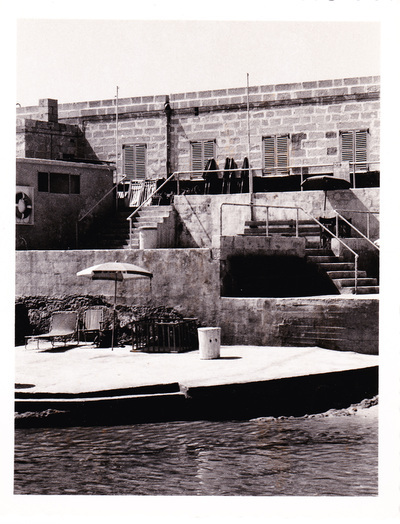 Photograph taken by Carmel J Attard. 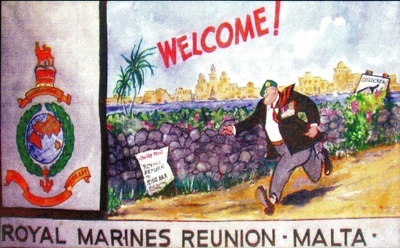 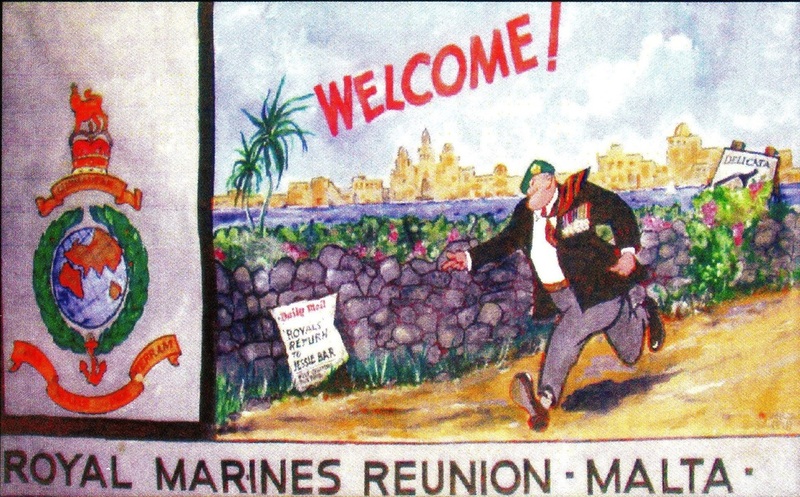 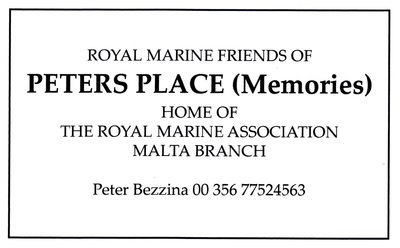 Joe sent in these items about the Royal Marines - Malta. 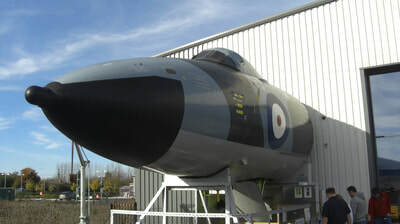 I've put a link to the Association website in the 'Useful Links' page. 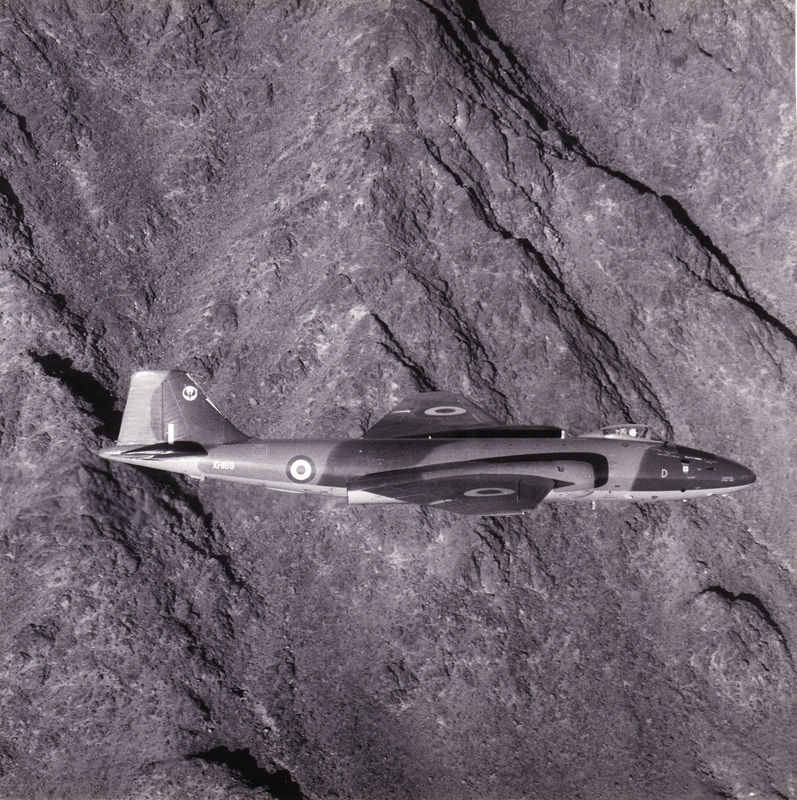 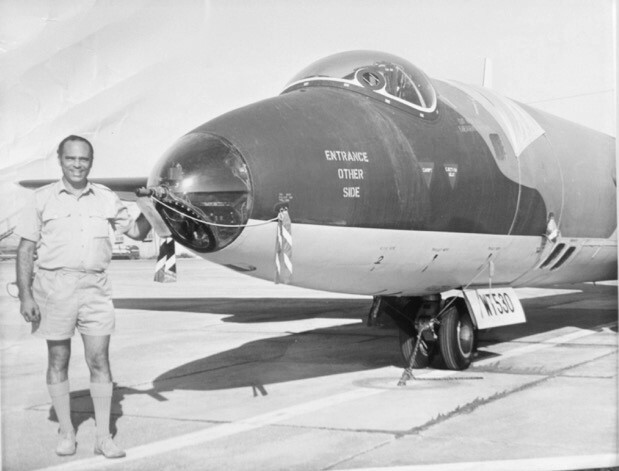 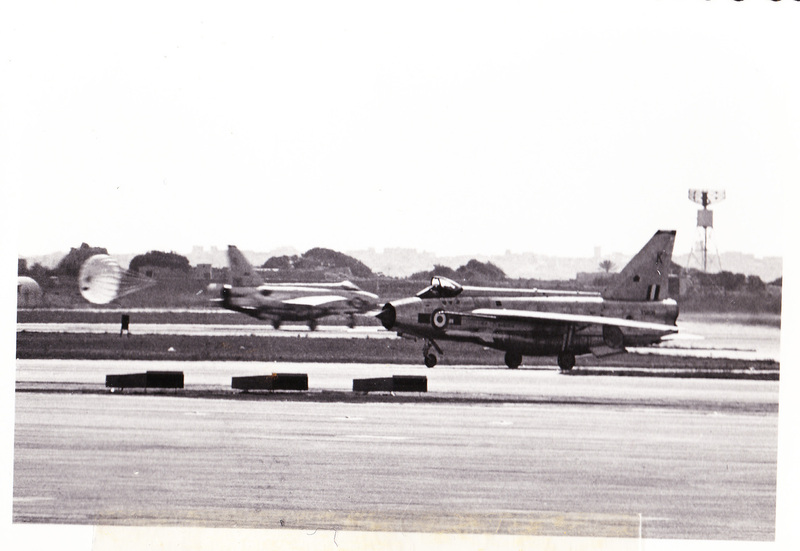 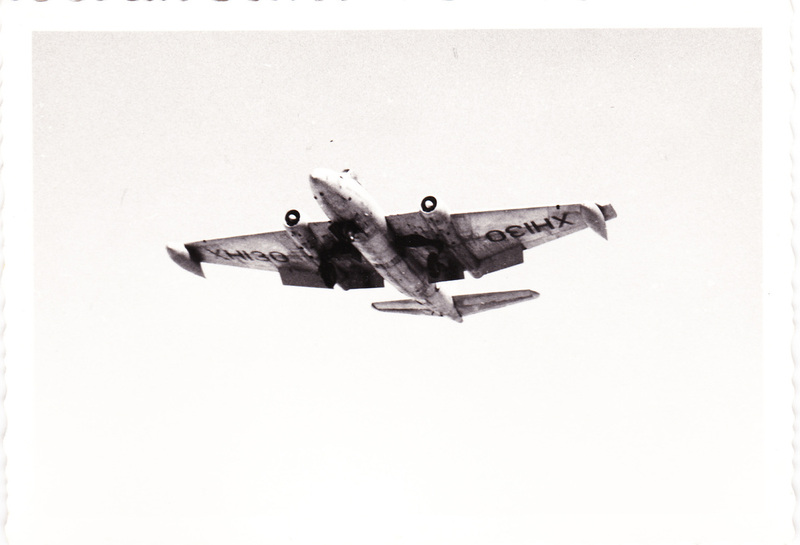 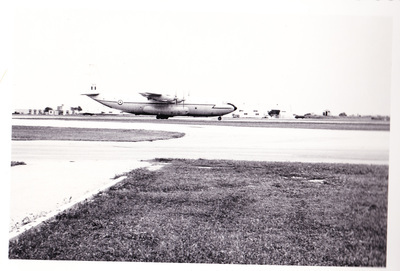 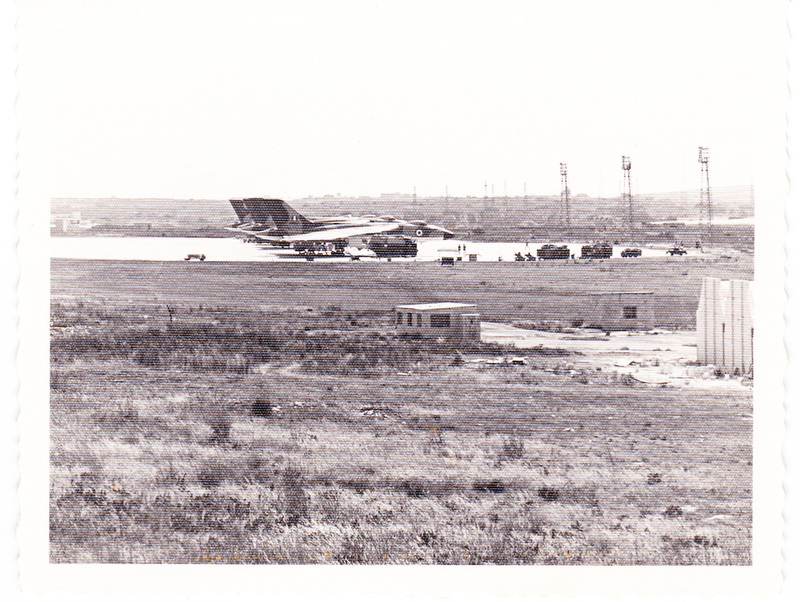 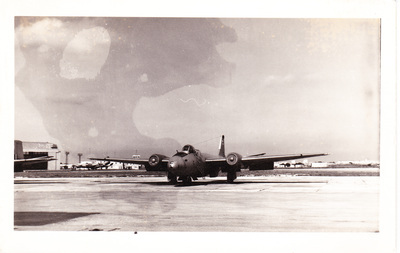 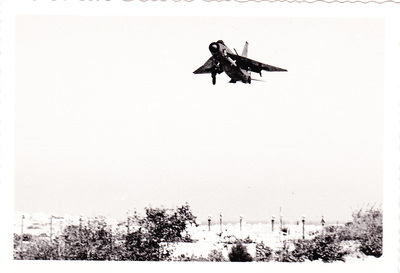 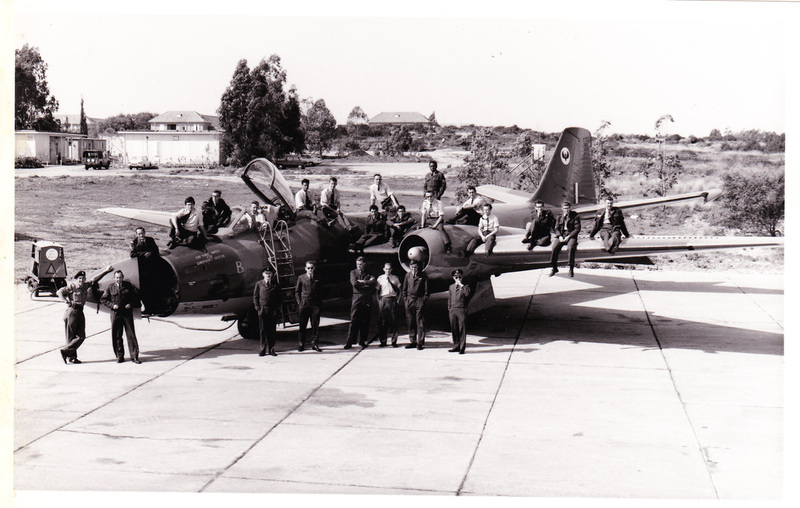 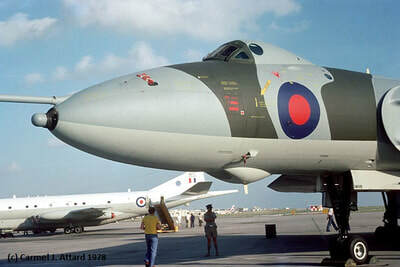 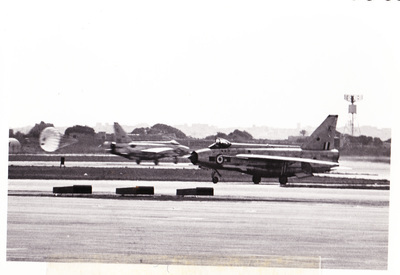 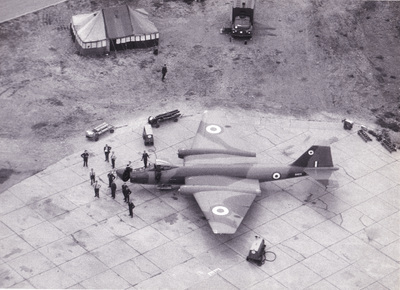 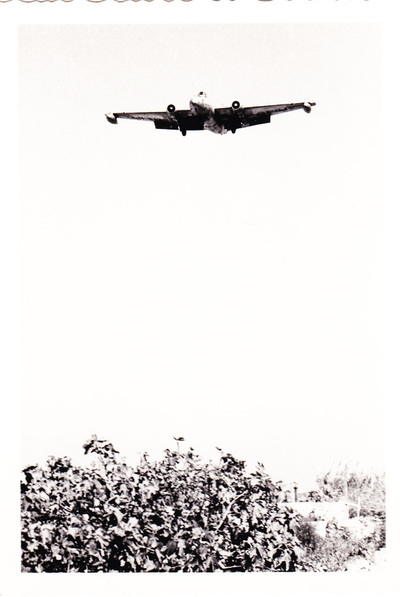 I was with 39 Squadron, from Jan 1967 to Dec 1969 and loved every minute there. 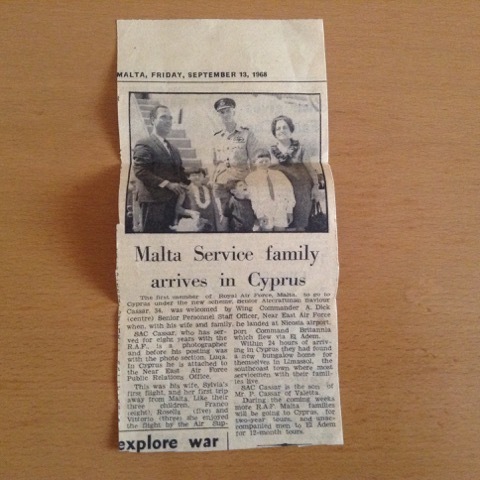 I am part Maltese, my Mother was a pure ‘Malt’ and Dad was a Cockney. 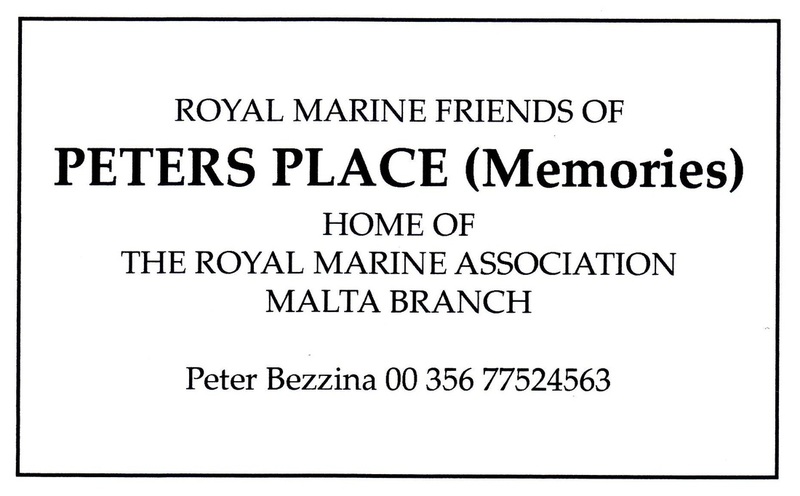 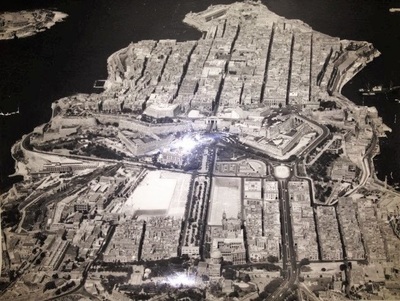 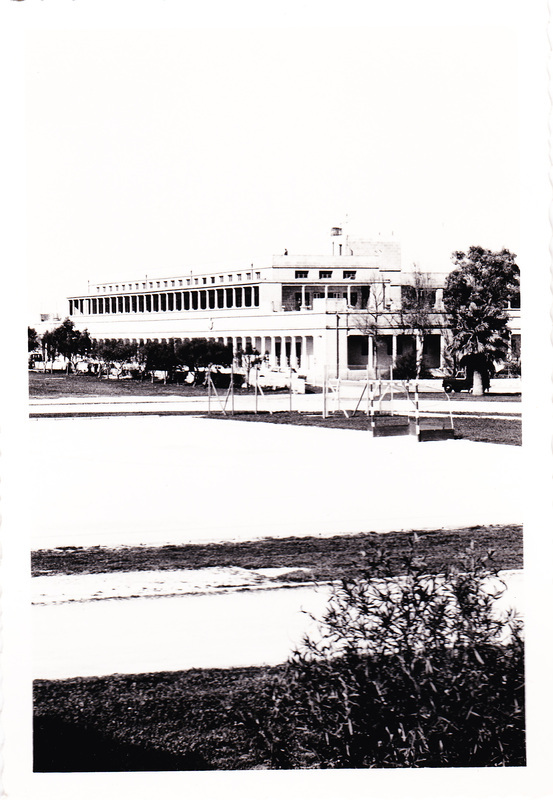 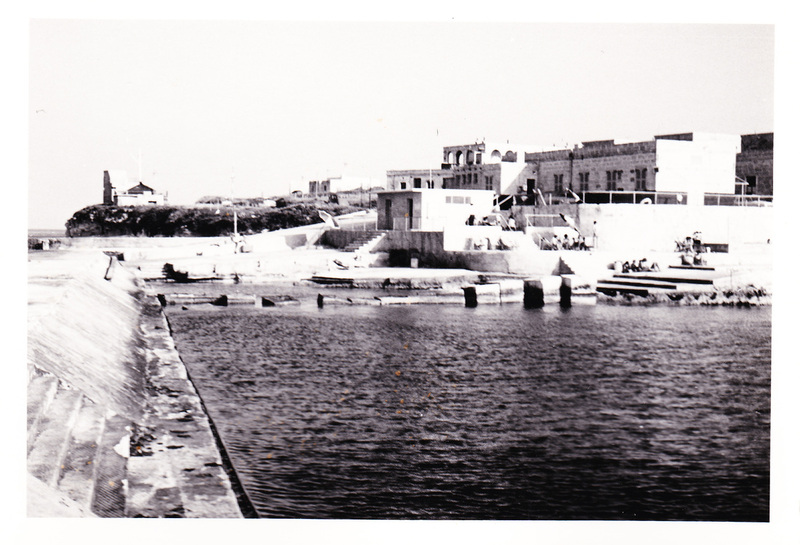 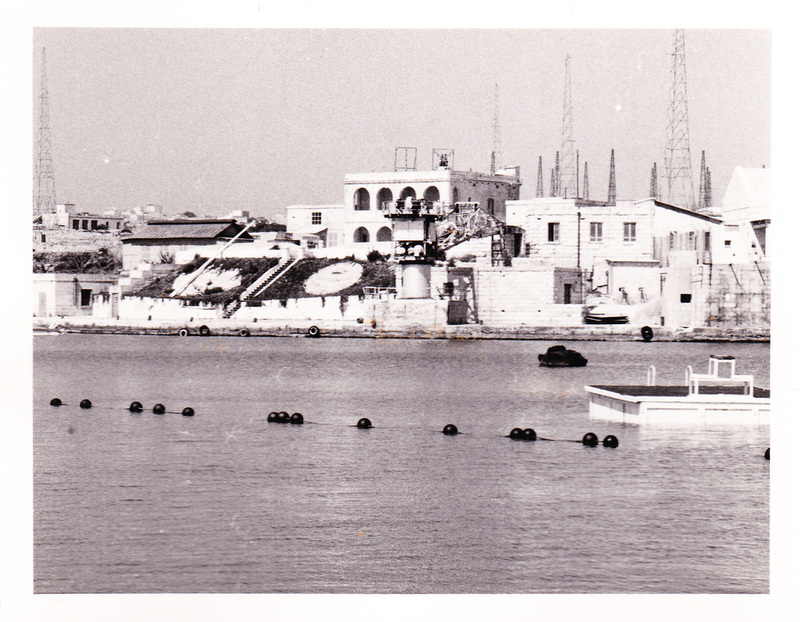 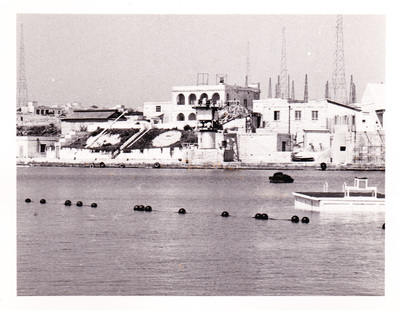 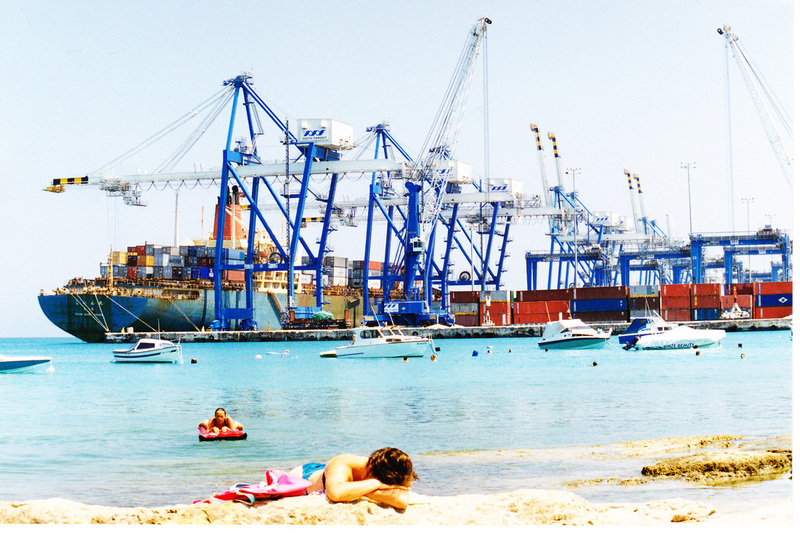 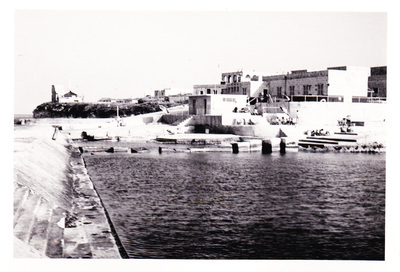 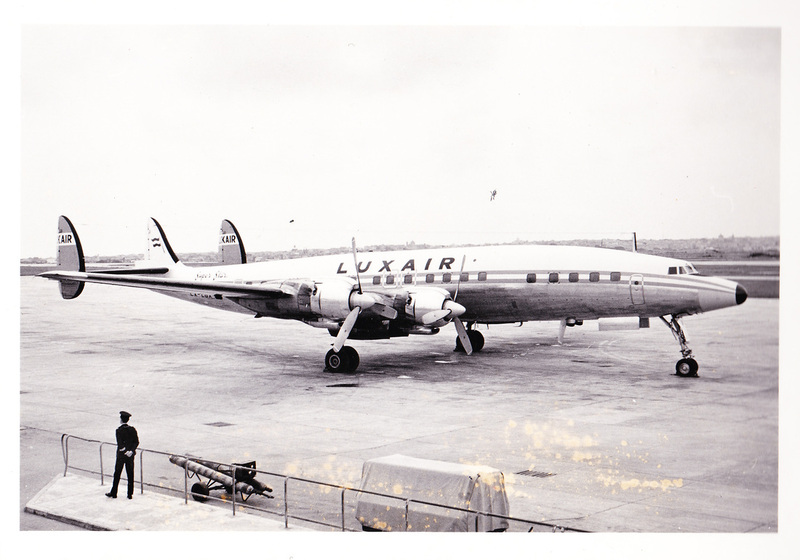 Whilst at Luqa I worked as an Instrument Fitter General, Corporal and lived in various places, Gzira, Luqa Village and also in quarters on 2 site. Hope you enjoy the photos of 39 Squadron aircraft and other visiting aircraft, plus some from Kalafrana, etc.